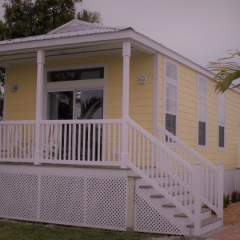 Roofing Options for your Florida Mobile Home. Is it Time to Replace your Florida Roof. 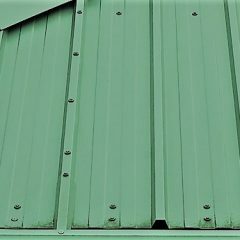 Choosing the Correct Metal Roof Color for your Roof. 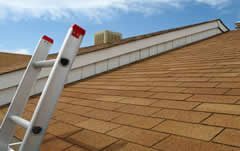 While Waiting for your Florida Roofer Arrive try these Leaky Roof Tips. 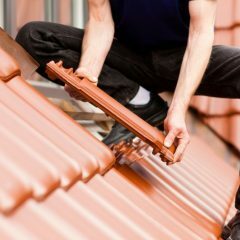 Identifying a Roof Leak can be Difficult.